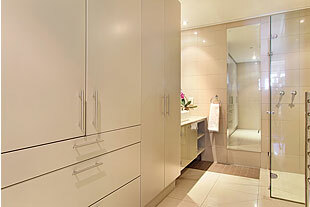 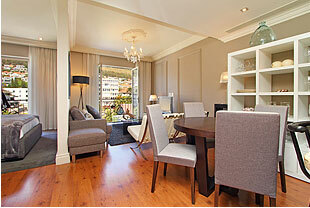 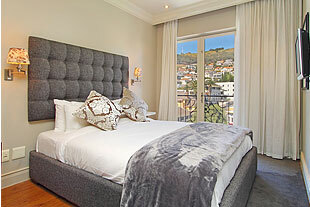 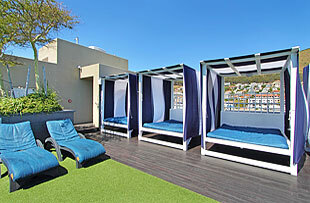 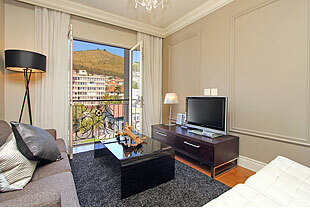 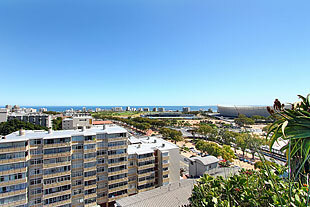 The apartment is situated in the Luxury Cape Royale Hotel, one of its best attribute is its location - steps away from the V&A Waterfront, the Cape Town Stadium, Cape Town International Convention Centre (CTICC) and many other tourist attractions. 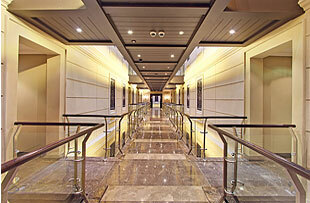 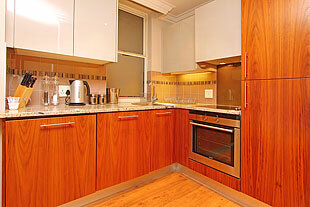 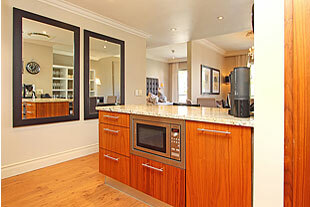 Perfect for business people as well as couples or a small family. 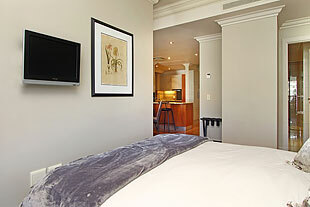 The apartment features include a well-equipped kitchen, dining and lounge area with full DSTV package as well as unlimited WIFI. 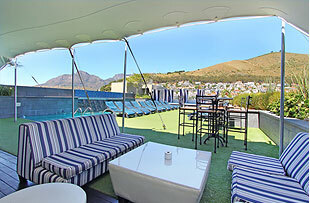 There is also a roof top Sky Bar and pool offering amazing 360 degree views of Cape Town Harbour, the Stadium and Table Mountain. 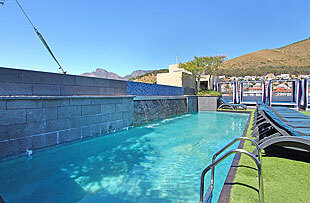 While the apartment forms part of The Cape Royale Luxury Hotel, it is privately owned and managed which ensures the very best service at all times.